Potts Point Physio practitioners have a wealth of clinical experience & multi-disciplinary expertise. We are focused on your health and well-being and will work with you to achieve your goals as efficiently as possible. We are dedicated to patient-centred, evidence-informed treatment that delivers the best outcome in the shortest possible time. You will receive dedicated one-on-one care throughout your entire treatment session as well as effective and evidence-based treatments. We will happily liaise with all of your health care professionals and have an extensive network of GP’s, Sports Physicians, Podiatrists, Orthopaedic Surgeons, Neurologists and more. We also won't hesitate to refer you on to the appropriate practitioner to help get you back on track where necessary. 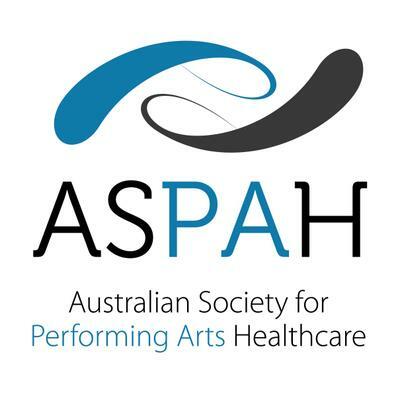 We are active members of the Australian Physiotherapy Association (APA) and Australian Society for Performing Arts Healthcare (ASPAH), all of our Physiotherapists are Worker's Compensation approved (SIRA), and we are also Contracted Department of Veterans' Affairs (DVA) Service Providers. Currently, we offer a pro bono clinic for the The Wayside Chapel health service clientele. We have been in Potts Point for over 20 years and are located in the ERA building on Springfield Avenue, a convenient 3 minute walk from Kings Cross Station (click here to view map). The clinic space is light and spacious with a view over the garden and is equipped with gym and sports apparatus. We also have a dedicated Exercise & Pilates studio for individual and small group classes. We have highly qualified, experienced and patient-centred practitioners. Whether you want to optimise your sporting performance, treat a painful problem or need help with rehabilitation, one of our team can help you. See Our Team to make an appointment with the most suitable healthcare professional for your needs. On our Contact page, you can get in touch with us and we will be happy to assist with any questions or queries. We look forward to hearing from you and working with you to reach your goals! To book an appointment with one of our practitioners, simply click on the link below.